Malaysia’s AirAsia X is rightly considered a trailblazer in the low-cost long-haul market, having pioneered no-frills wide-body operations at a time when few in the industry thought the model viable. Its launch a decade ago precipitated a flurry of activity across the Asia Pacific region, with rivals in Australia, the Philippines, Singapore and Thailand rapidly developing their own low-cost long-haul products. 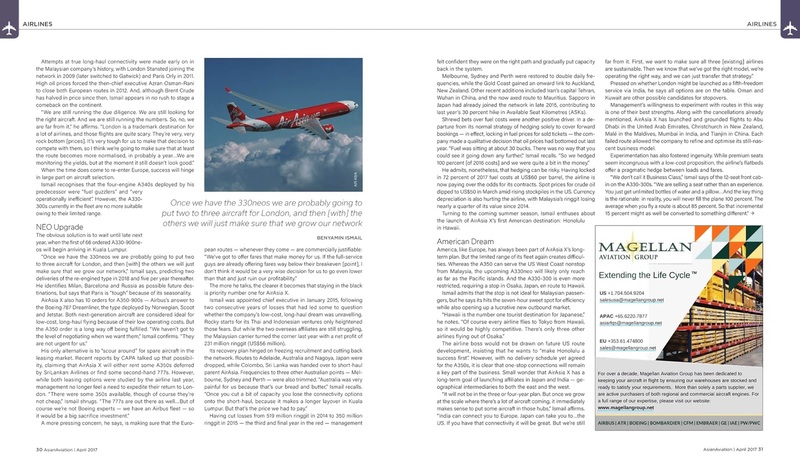 Even in Europe, where the concept had failed to gain traction for decades, it was not long before Norwegian Air Shuttle began flying eastward to Asia and westward to the Americas – pushing down average fares in both corridors.